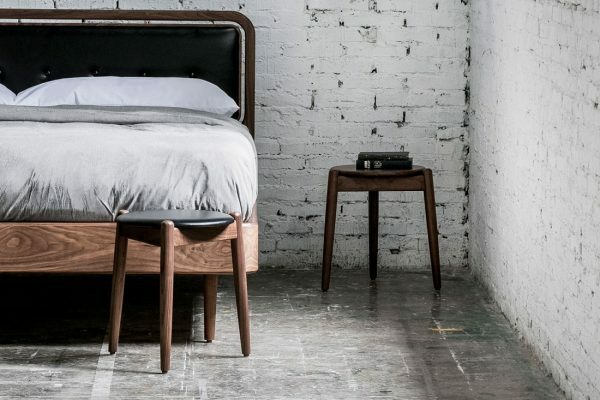 What are your thoughts on the trend of reissued furniture? Whether you embrace it, celebrate it, cautiously optimistic, on the fence or straight up sceptical about it, it is here to stay. And finding out about them is proven to be an enjoyable and inspiring lesson on world furniture history. 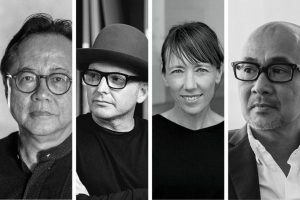 We’ve picked the best eight from this year’s Salone. 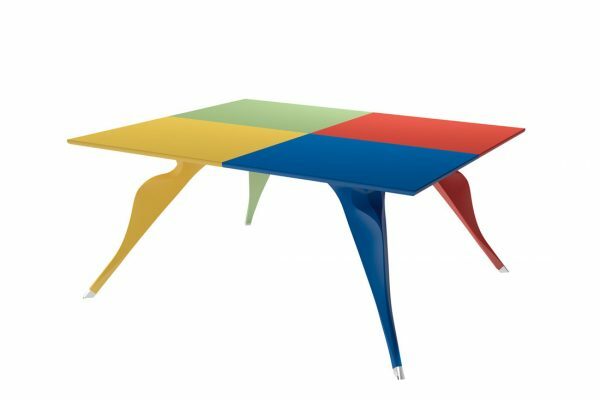 Verner Panton designed the Pantonova modular wire seating system in 1971 for the celebrated Danish restaurant Varna. It has a special place in pop culture for appearing in James Bond villain Karl Stromberg’s office in 1977 movie The Spy Who Loved Me. 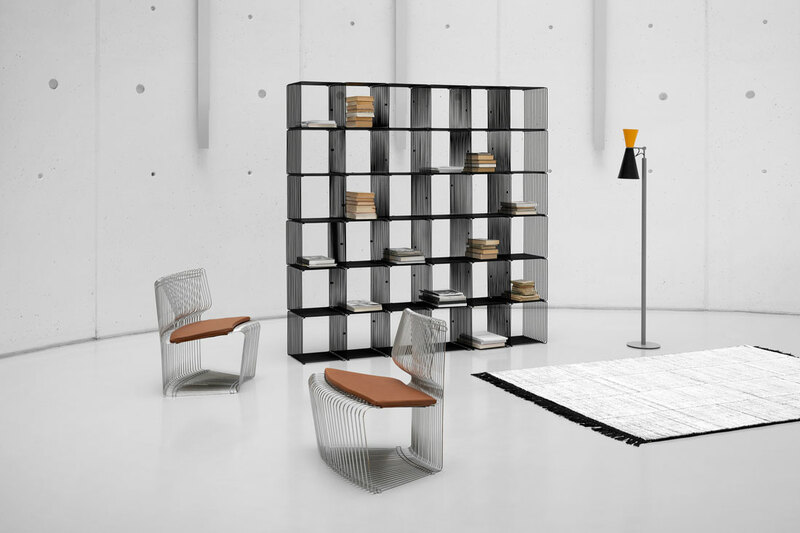 Montana has re-issued the iconic chair for today’s seating landscape in three modules: Linear, Concave and Convex, which can be freely combined to create organic seating formations. 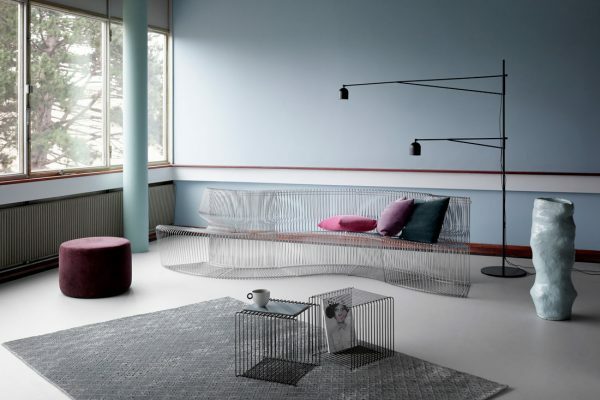 The cushions are available in a range of fabrics from Kvadrat. 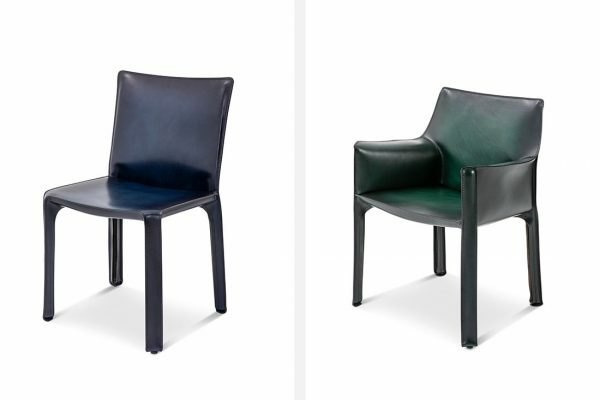 Cassina’s Cab chair was designed in 1977 by renowned architect Mario Bellini and it has been in production ever since. Cab features a metal skeleton dressed in saddle leather skin with four zips along the inner part of each leg and under the seat. This saddle leather skin is stitched from 16 different leather parts, each of which underwent 14 steps before it’s fitted to the frame, earning the chair a couture-like status. 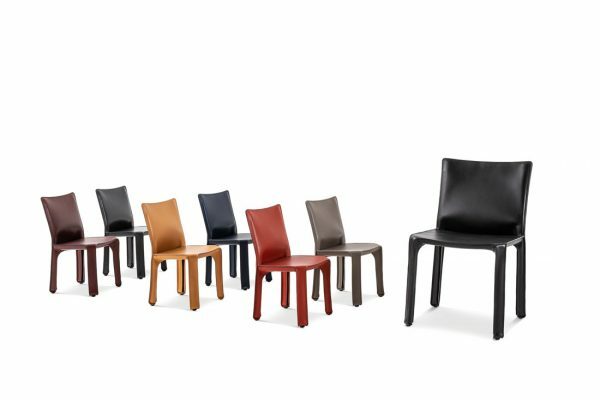 This year, Cassina has expanded the Cab family with XL Cab that features extra five centimetres seat depth, as well as the Baby Cab, a mini version produced with the same rigour. The collection has also expanded its leather offering with a soft-to-the-touch leather collection as well as saddle leathers with hand-crafted faded effect on natural base with blue, burgundy, green and maroon glacé dyes. 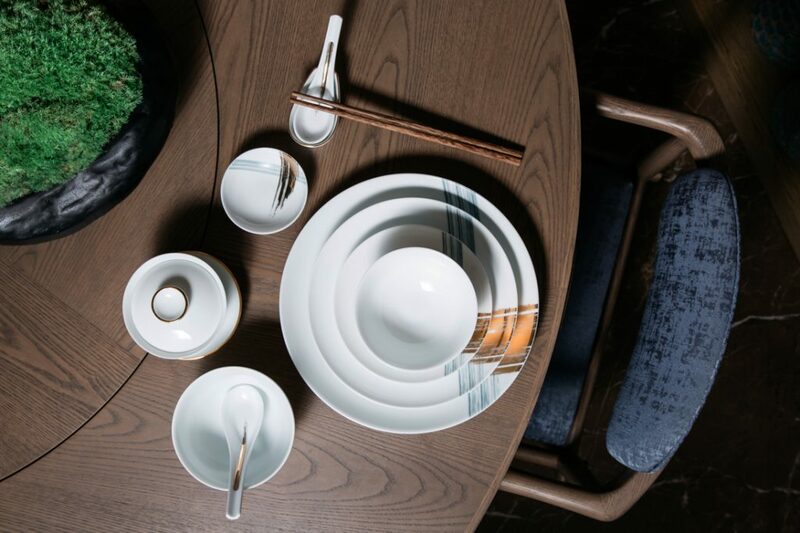 Celebrating the 100 year anniversary of the diplomatic relationship between Japan and Finland, Artek presents the FIN/JPN Friendship Collection, which sees Artek products by Finnish designers being reinterpreted by Japanese designers. Japanese architect Jo Nagasaka of Schemata Architects, applies a surface treatment ColoRing to three iconic Artek pieces designed by Alvar Aalto: Stool 60 (designed in 1933), Tea Trolley 901 (1936) and Bench 153B (1945). ColoRing combines two age-old Japanese crafts: wood processing technique uzukuri and lacquering technique tsugaru-nuri, the former sees wood surface being brushed by coarse brush (made with horse hair or straw) to bring out its grains, and the latter coats the treated surface with colourful resin. 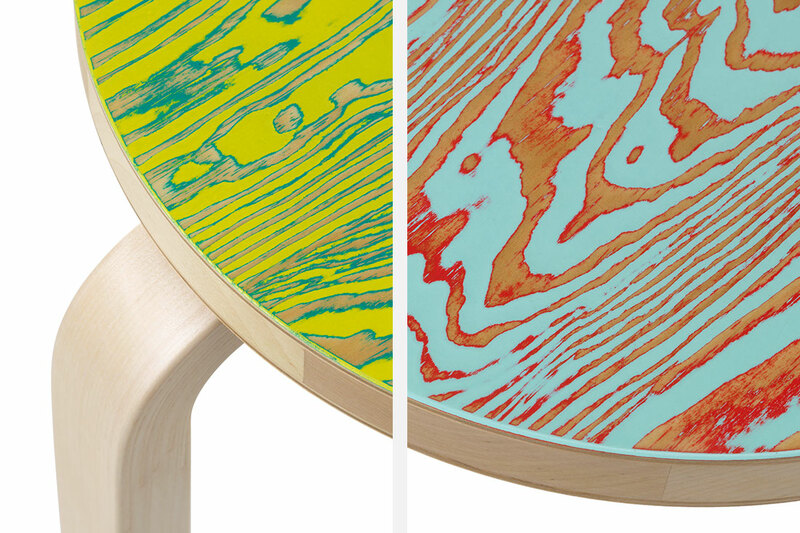 The treatment yields unique patterns in vibrant colour combinations. 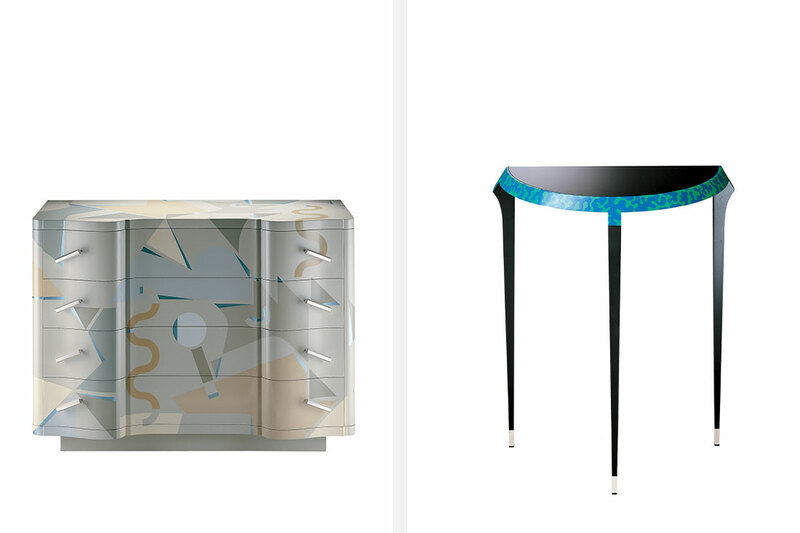 Titled Cappellini Circus, Cappellini’s Salone presentation is described as “a path full of references to the roaring ‘80s and ‘90s” mixed with a good dose of quotes and elements borrowed from the fashion and entertainment industries to evoke an atmosphere of a great show. 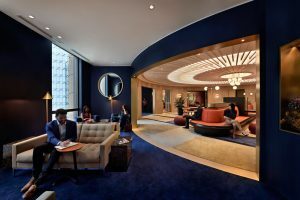 Among the new and updated collection displayed on the black and white chequered floor are S Chair Brocade and S Chair Decor by Tom Dixon. 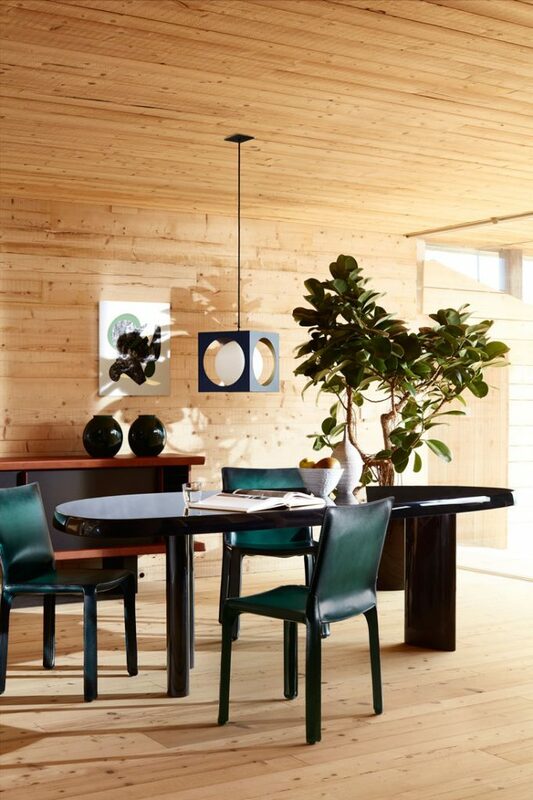 First launched in 1991, the S Chair features a slim, sculptural silhouette that has made it one of fashion world’s favourites. 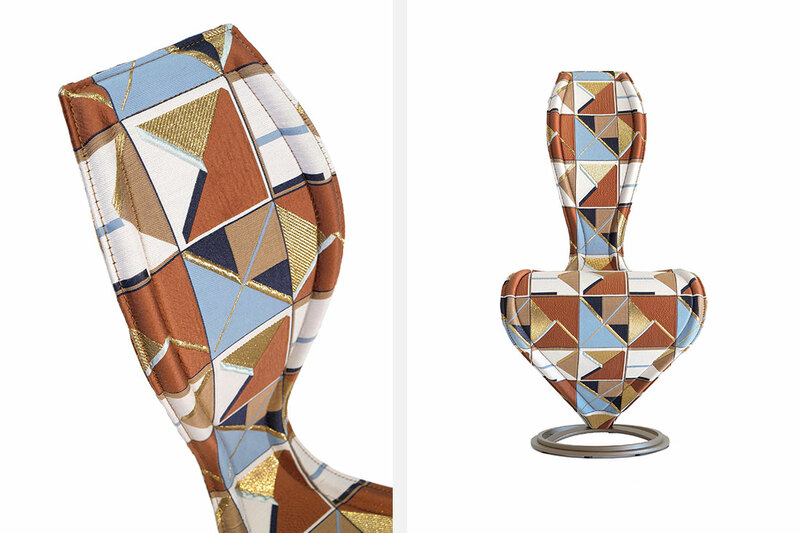 For Cappellini Circus, the S Chair has been dressed in precious brocade adorned with eighteenth-century archival drawings (S Chair Brocade) and a specially designed geometric jacquard upholstery (S Chair Decor). 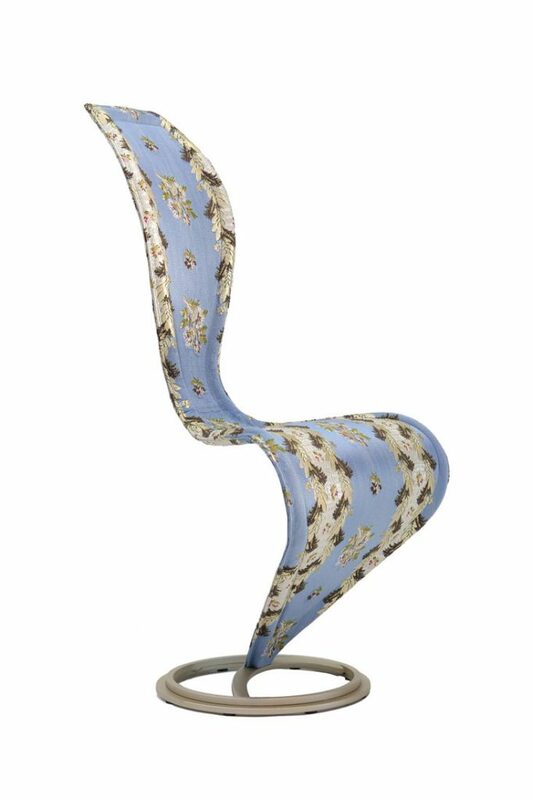 Catering to today customer’s penchant for personalisation, the S Chair Decor can be monogrammed with the client’s name. 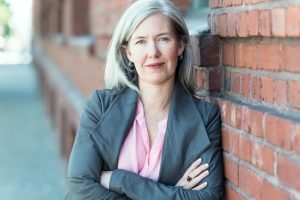 In the ’80s, Zanotta set up a new division dedicated to exploring the intersection between art and craft to relearn forgotten crafts and develop new ones. One of the most well-known collections born of this initiative was the Zanotta Edizioni. 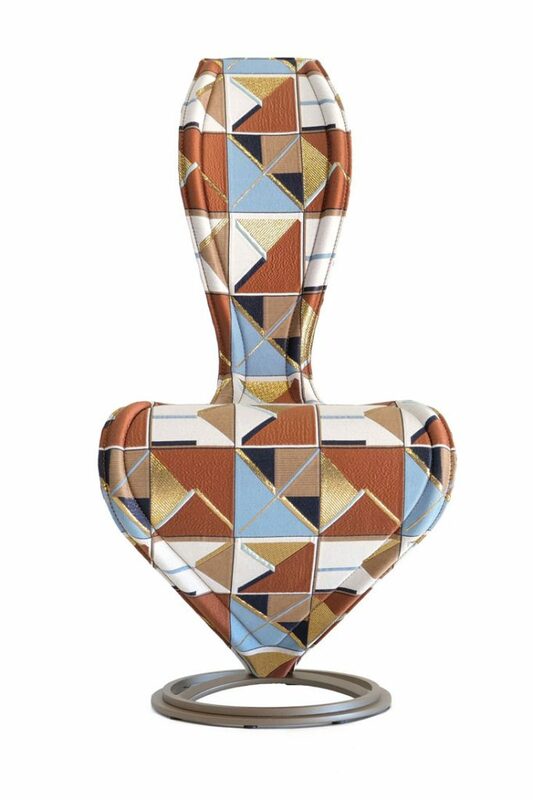 Designed by Italian maestro Alessandro Mendini, the collection straddles the line between art and design. Four pieces are still in production today: three-legged small table Agrilo, dining table Macaone, and decorative chest of drawers Calamobio and Cetonia. 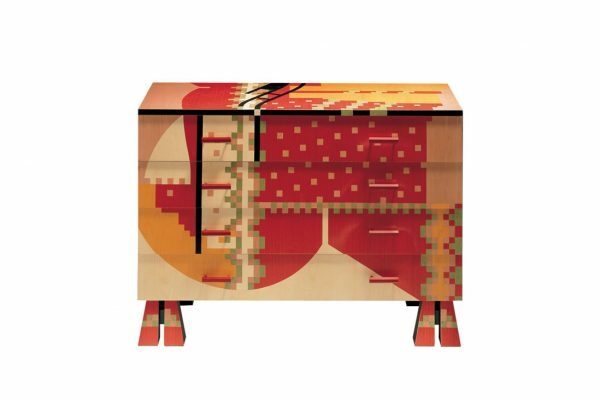 Calamobio features multicoloured wood inlays that create a delightful pixelated effect while Cetonia features a more subdued geometric pattern. 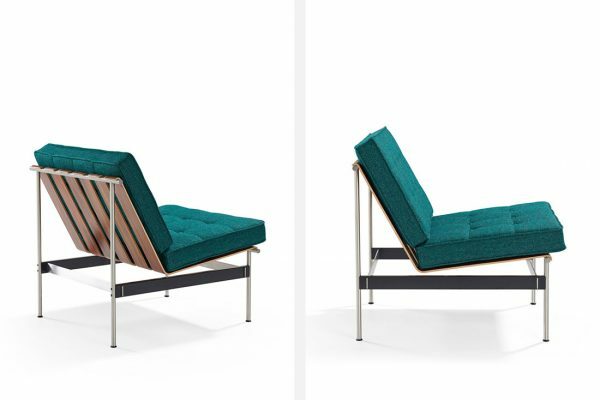 Designed by Indonesia-born Dutch designer Kho Liang Ie in 1960, Artifort’s modular sofa Series 416 subverted the social constraints of the late 1950s with its reclining backrest and juxtaposition of soft and rigid elements. The modular sofa paired brushed stainless steel and black-coated metal frame with rosewood slats and generously padded seat cushions. 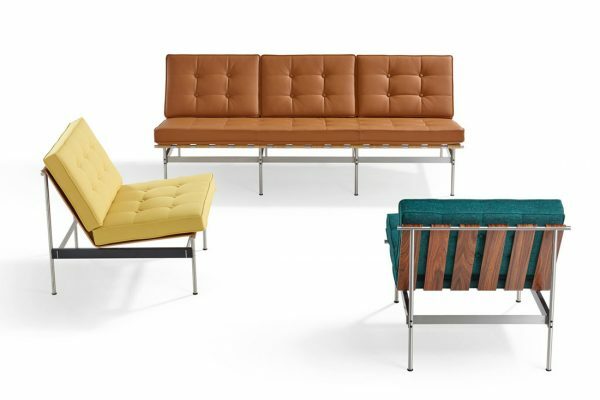 Series 416 has been re-issued this year as a family of seating comprising an armchair, three-seater and four-seater sofas with an updated range of finishes to suit today’s spaces. 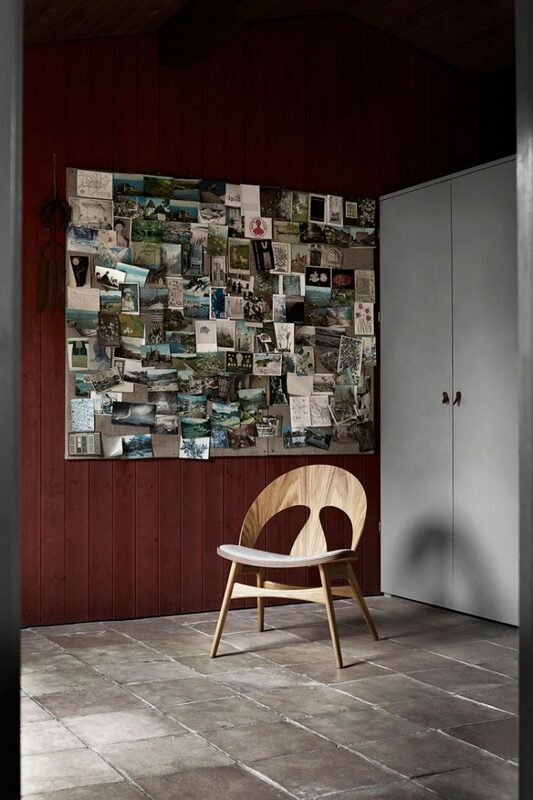 The Contour chair made is debut at the Copenhagen Cabinetmakers’ Guild Furniture Exhibition in 1949. 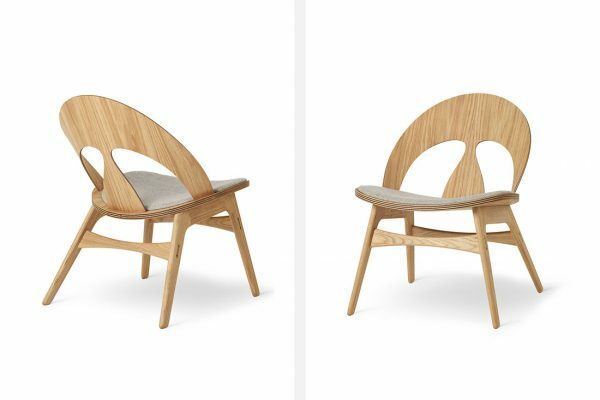 Designed by late Danish designer Børge Mogensen, the chair featured a curving form-pressed veneer backrest that made quite a buzz at a world dominated by solid wood chairs. Despite the acclaim, it was far from commercial success and only manufactured in a small batch. 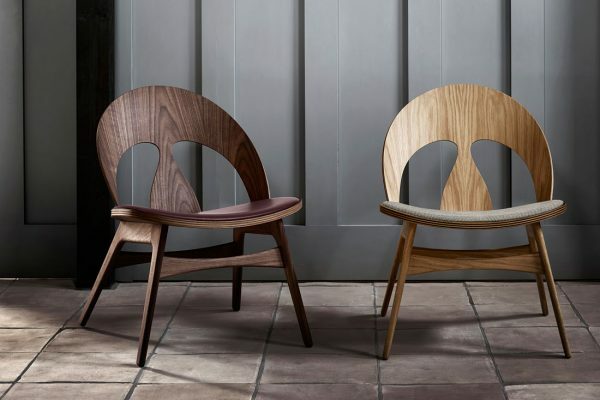 Carl Hansen & Søn has put the chair in production this year. The 2019 version is manufactured according to Morgensen’s original drawing in collaboration with his estate and features an upholstered seat for added comfort. It is available in two wood veener variants. 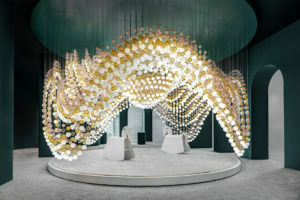 Salone 2019 marks a few firsts for Stellar Works. 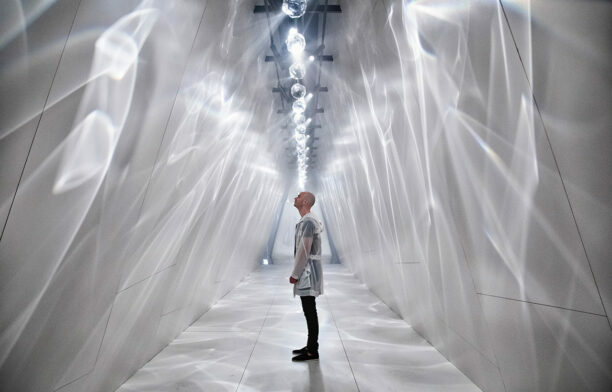 In addition to a new roster of collaborators, the brand has also unveiled its first lighting product. But it didn’t forget to give some love to its vintage collection. Stellar Works has expanded its Vintage Collections with re-issued pieced by Danish-American designer Jens Risom and Danish Architect Vilhelm Wohlert. 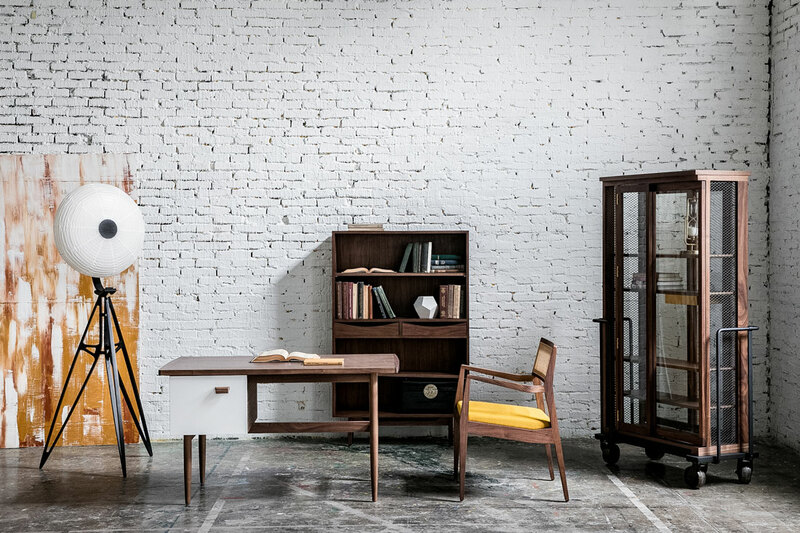 At the height of his career after emigrating to the United States from Denmark in the 40s, Risom was the owner of one of the three largest furniture companies in the US, with a presence in Latin America, Europe and Australia. 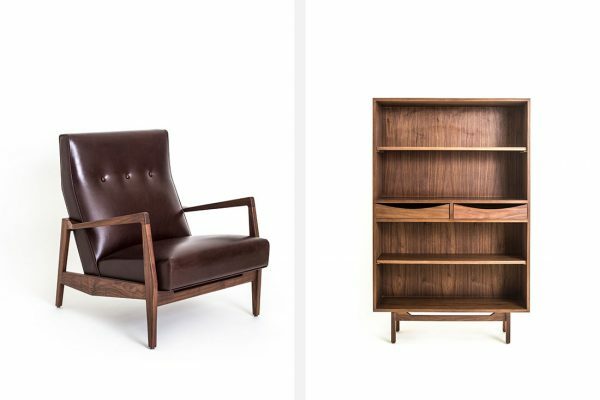 The new additions to the Risom Collection include an armchair, bookcase, coffee table and desk. 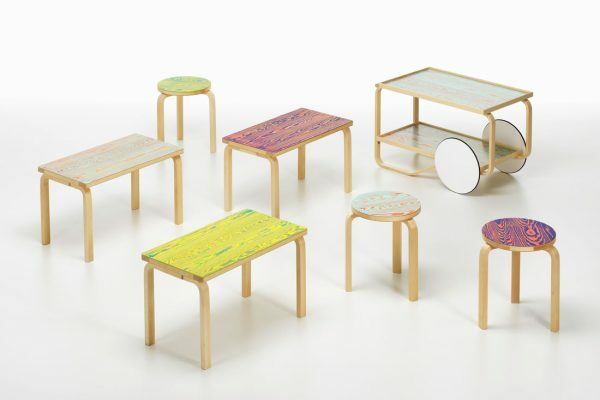 Additions to the Wohlert Collection include a three-legged stool and three-legged table, both of which were inspired by Wohlert’s designs for the museum.